This is a familiar scene to any Southerner, or maybe just any human being in general. My wife and I love to sit on the front porch on a cool spring sunny day, or even on a rainy day and enjoy the scenery and the sounds. Not many things are quite so relaxing as sitting with a loved one enjoying being outside and a good conversation... and maybe, for many, a big ol' glass of sweet tea. 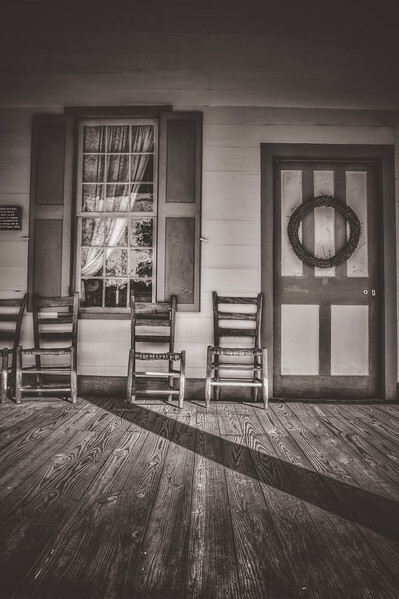 This photo was taken at the James Drane home at the French Camp historic site along the Nathez Trace. 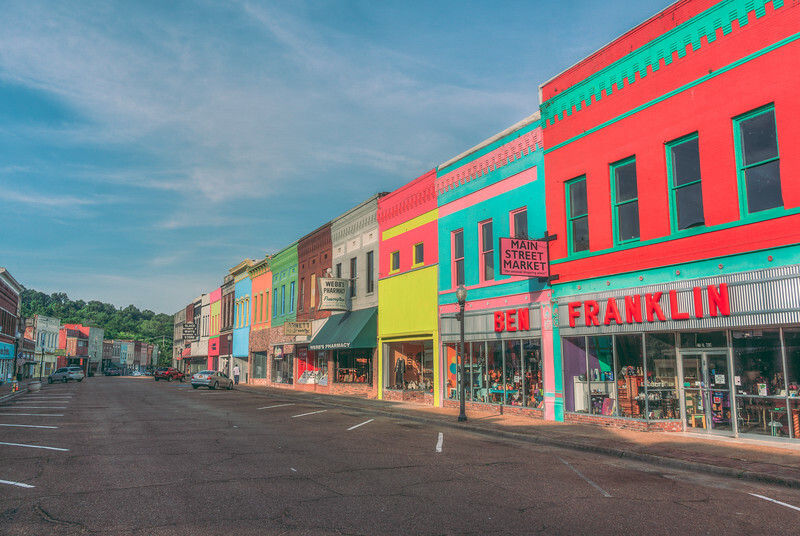 I thought it was such an iconic scene that represents so many Mississippi front porches where friends and family often gather for fun, food and conversation. Since spring is now here, I suspect many will be enjoyting the peacefulness of sitting and relaxing on their front porch. 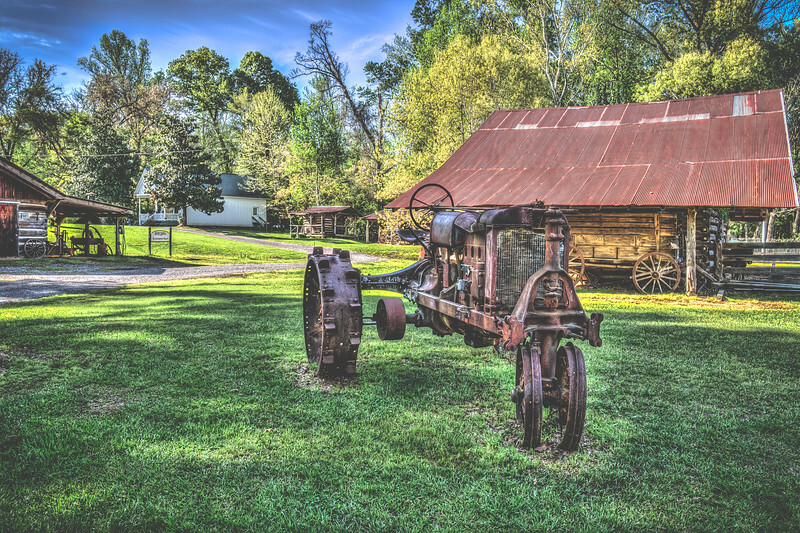 This is from a nice little stop along the Natchez Trace called the French Camp Historic Site. 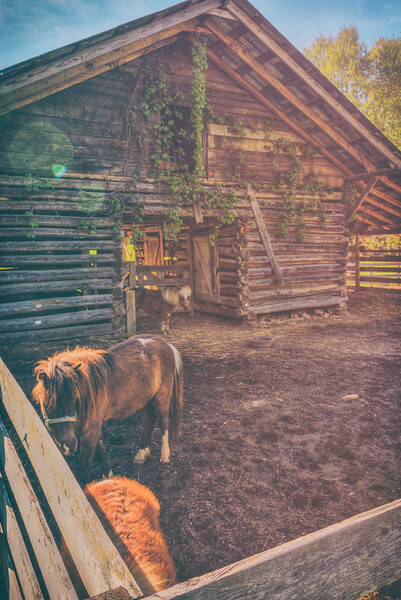 There is a farm on the location and on part of that farm are these miniature horses that stay in this cool old log barn. I loved taking their photos and look forward to going back again. Make sure you check this place out next time you are near French Camp. I continue to get excited when I think about how far I've come in my photography knowledge and abilities. It makes me excited because it liberates me to be more creative in how I take shots and how I edit them. I don't feel so restricted or handcuffed anymore, wondering how to get the right shot. This is not to say that I have reached the end of my photography education, not by any means. I am continueing to learn more and more each time I take a photo or edit one, but the learning has accelerated and I think that happens in any learned skill. I love playing with color, light and composition and seeing the results, both good and bad and there have been lots of bad ones. I'm trying not to fit into one style, but to branch out and play around with different styles and then show them to you. I don't know if that's a good or bad thing, but to me it is fun and enlightening, so I hope you enjoy it as well. 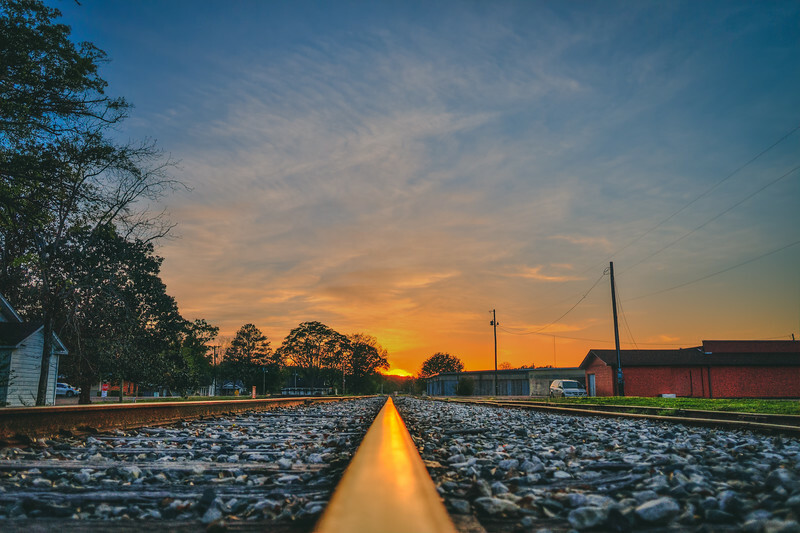 Everyone loves to photograph railroad tracks. I'm not sure why, but it is basically a fact. I'm one of those people, but I also realize that they can be kind of played out. So I like to find different angles, fresh editing styles to try and set mine apart a bit. In this photo, from Ackerman, I actually laid my camera on the track, set the timer, fired away. It helps that the tracks is almost perfectly in line with the setting sun and getting that nice orange glow. 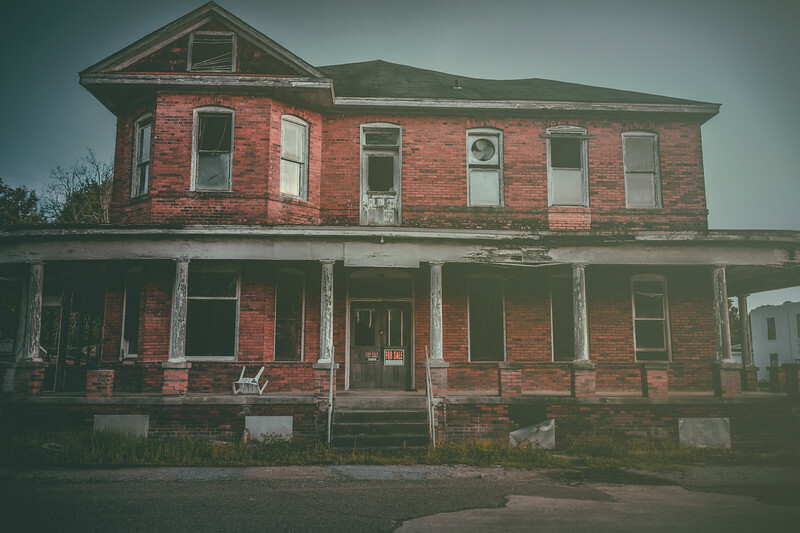 This is an old building that I ran across in Ackerman right off of the main street there. I don't know a lot abou this building, but I did learn after a posting a photo of it a while back that it was once operated as a hotel. I'm sure it has lots of stories to tell. 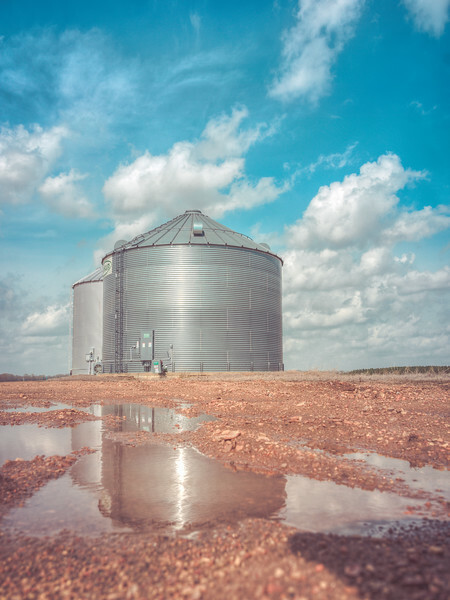 Here is an older photo that I went back and re-edited. 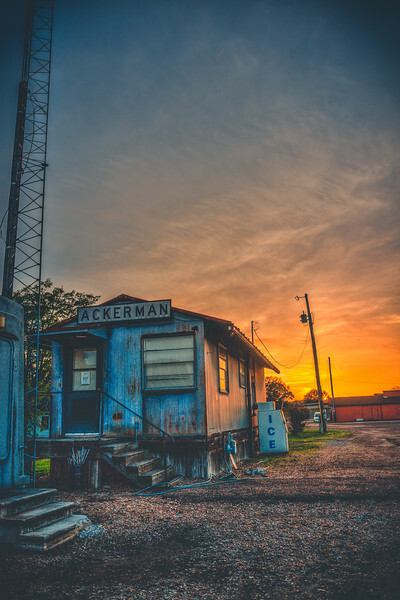 I took this in Ackerman at sunset (obviously). 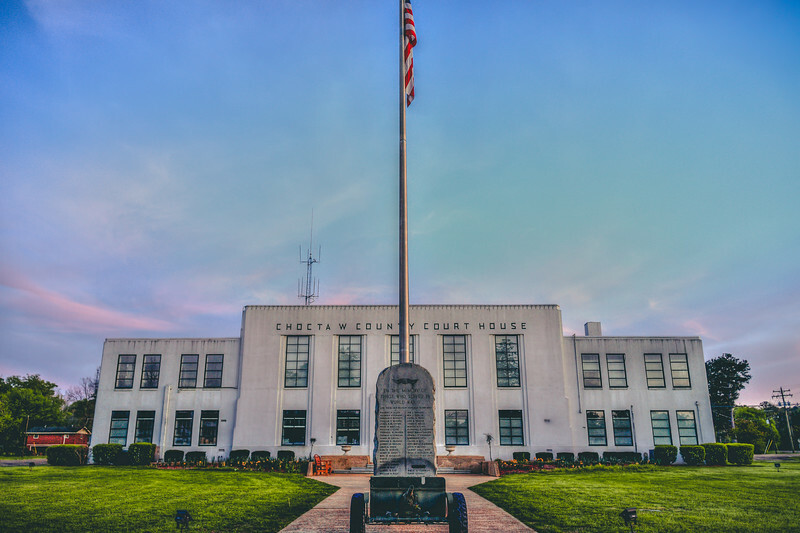 For some reason I always take a photo of the local courthouse when I visit a town. The architecture of this courthouse is a bit different than the type I usually see. This courthouse looks more like a fort. 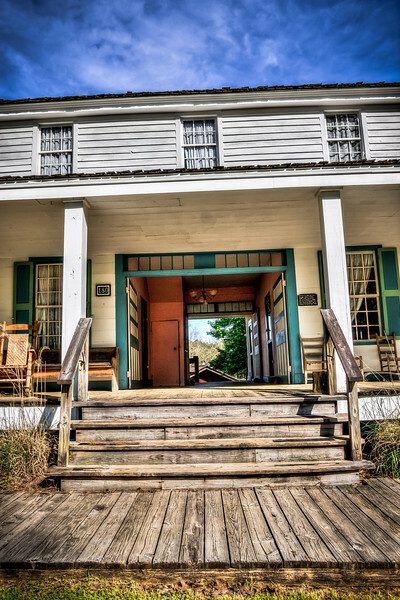 Here is the front porch of the Col. James Drane house at the French Camp historic site. I took lots of pictures there and have posted many of them. To see them, if you haven't already, just click on the "french camp" or "choctaw" hashtag and it will take you to all of them. Aren't hashtags great? This is one of a few shots I took of this beautiful sunset earlier last year. I tried to get quite a few different angles before it was gone. Here is the first one I posted standing on the train tracks that are located on the other side of this little shack/train depot. I got quite a response from that photo. It's nice to plan shoots but sometimes you just happen to be in the right place at the right time. If you are ever on the Natchez Trace Parkway in or near Choctaw County I encourage you to stop by the French Camp Historic Site. It's a cool piece of preserved history and you can see it all in a pretty short amount of time, unless you take lots of photos like I do. 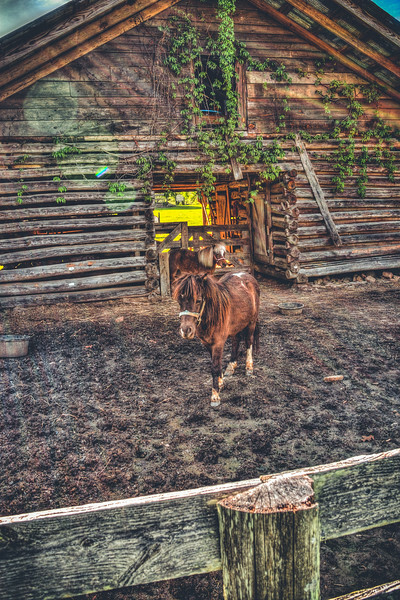 One of my favorite parts was the miniature horses there that you can watch and even pet, oh, and also photograph. I love how the colors turned out in this shot with the ivy against the wooden building, and of course that cute little horse walking towards me. This is from the French Camp Historic site located on the Natchez Trace in, of course, French Camp. 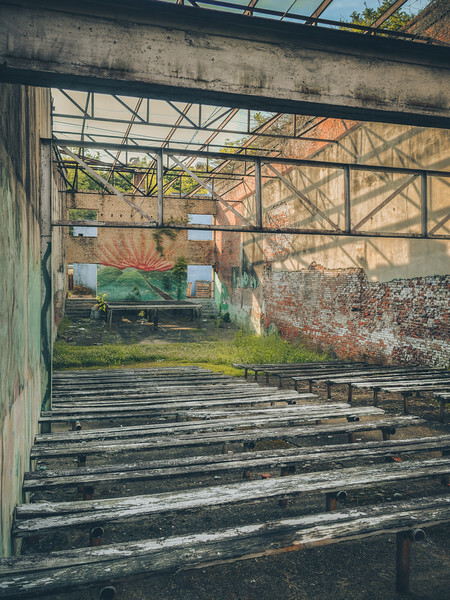 Really cool place! 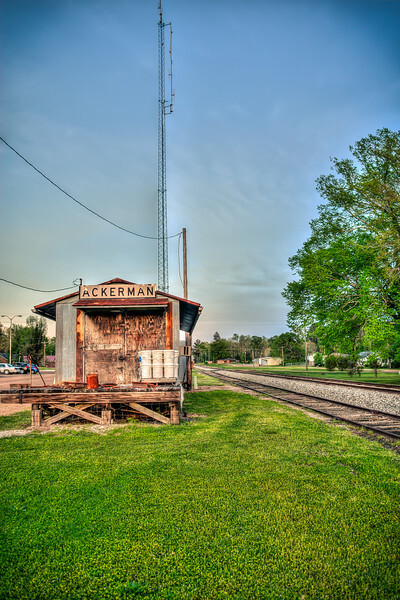 If you click on the "ackerman" tag above you will see a photo at sunset of these train tracks from the other side of the depot. This was the same day except looking away from the sun when it hadn't quite set yet. 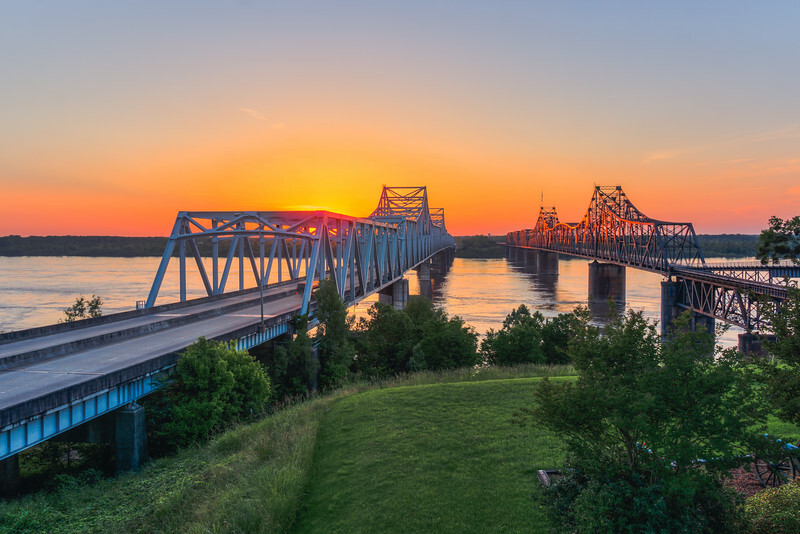 Also, I have revamped my Photos page, so go check it out if you want to see photos from all the counties that I've hit so far (many more to go).